Dr. Hocking is a native of St. Clairsville. He received his Doctor of Optometry from The Ohio State University College of Optometry and is licensed in both diagnostic and therapeutic optometry. He founded Hocking Eye Care in 1979 and has provided quality eye care to the Ohio Valley for 39 years. Dr. Hocking is a member of The American Optometric Association, he is the Zone Governor for The Ohio Optometric Association, he is a member and past president of The St. Clairsville Noon Rotary, a member and past president of The St. Clairsville Chamber of Commerce and a lifetime member of The Ohio State University Alumni Association. Dr. Hocking is a member of Vision Source, North America's largest and most prestigious network of private practice optometric offices. 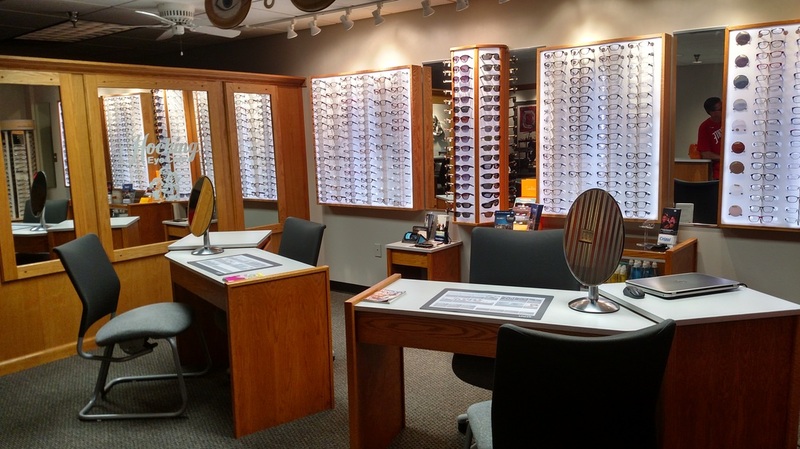 Our friendly staff has been in the optical field for many years and is constantly keeping up-to-date on the advancements of technology along with the changing styles of eyewear. We will be happy to assist in making your eye health examination along with fashion forward frame selection a pleasurable experience. If contact lenses are what you are looking for, we will assist you with the many choices of brands, types and colors. Whether it's providing you the training needed for the first time wearer or a refresher for a past wearer, our goal is fulfilling your individual needs and lifestyle.